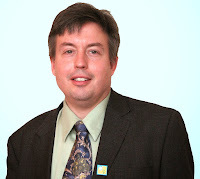 Euthanasia Prevention Coalition Euthanasia Prevention Coalition: Canadian Senate passes euthanasia bill in time for summer break. Canadian Senate passes euthanasia bill in time for summer break. Canada's Senate passed Bill C-14, the euthanasia and assisted suicide bill. Link to Bill C-14. The controversial issue was the requirement that a medical or nurse practitioner could approve a lethal injection if the person's "natural death is reasonably foreseeable." Parliament insisted that this requirement remain in the bill while the Senate argued that the Supreme Court did not state that a person must be "terminally ill."
The final bill maintains that "natural death must be reasonably foreseeable." I was disappointed that House of Commons withdrew the amendment that prohibited a beneficiary from participating in a persons assisted death or signing the person's request for assisted death. This was an amendment that protected people from a greedy beneficiary or an unscrupulous family member. No jurisdiction in the world offers legal immunity to anyone who does anything for the purposes of assisting death. Bill C-14 is the most wide-open bill in the world. It is even worse than the Belgian law. A recent study from Belgium found that more than 1000 assisted deaths occurred without request in 2013. I cannot understand why people are not concerned about the implications of the language of Bill C-14. 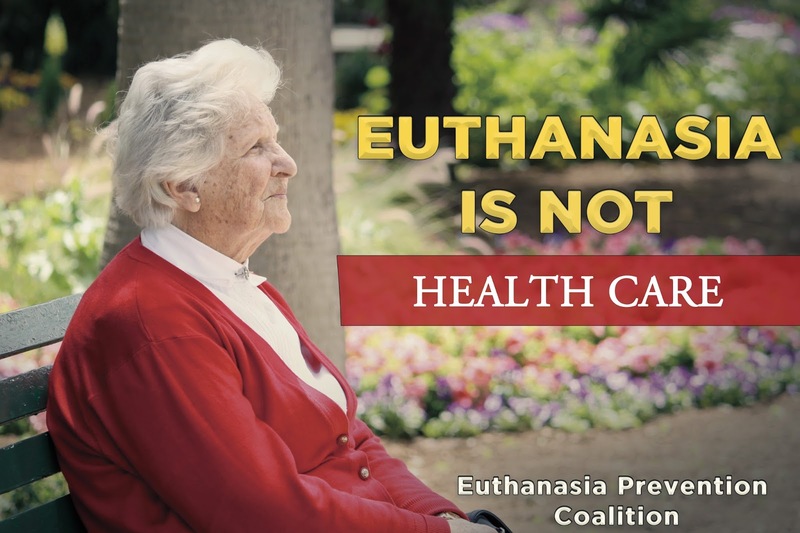 The Euthanasia Prevention Coalition is resisting the cultural acceptance of euthanasia and assisted suicide. There is nothing to do but weep and pray, and get up and keep fighting against this. May God forgive Canada. Thank you Alex Schadenberg for leading a valiant fight. We should all remain vigilant and keep fighting and not let up any pressure on the ignorance and the somnolence of otherwise intelligent people. It's a sad day for humanity and most people are sleepwalking. Let us all make rational noise and keep proclaiming the Truth. Perhaps, they'll wake up some day. God bless you. People are far more concerned with their 'right' to do whatever they want than with their obligations. We are social beings who do not operate in isolation; decisions we make are forced on others who may wish elsewise. How do we change the culture from "Me before We" to "We"? Someone said that politicians don't lead the culture, they FOLLOW the culture. "Me" groups are leading change in Canada thru' the Courts. Maybe a family who may loose a member to MAID but really wants them to live? Don't they have rights? Maybe a disabled or ill person feels the new law burdens them with a decision of whether to be a burden on society and family or not? We will soon be updating our wills / end of life wishes. Previously, we had a clause stating that we wanted "no extraordinary or heroic means" to prolonging our lives if death was imminent. Now we plan to add an additional clause that "no extraordinary measures" be used to hasten our death either. If "the law of the land" progresses (devolves) the way it has in other jurisdictions, it seems likely that it won't be long before "the state" has the final say in who lives and who dies. Perhaps personal wishes for a natural death will be respected, perhaps not. One can still hope at least! The devil is making huge gains. The supreme court and our federal government are probably tools he uses. Dear Pat Grappolini: Contact the Euthanasia Prevention Coalition to order our Life Protecting Power of Attorney for Personal Care.